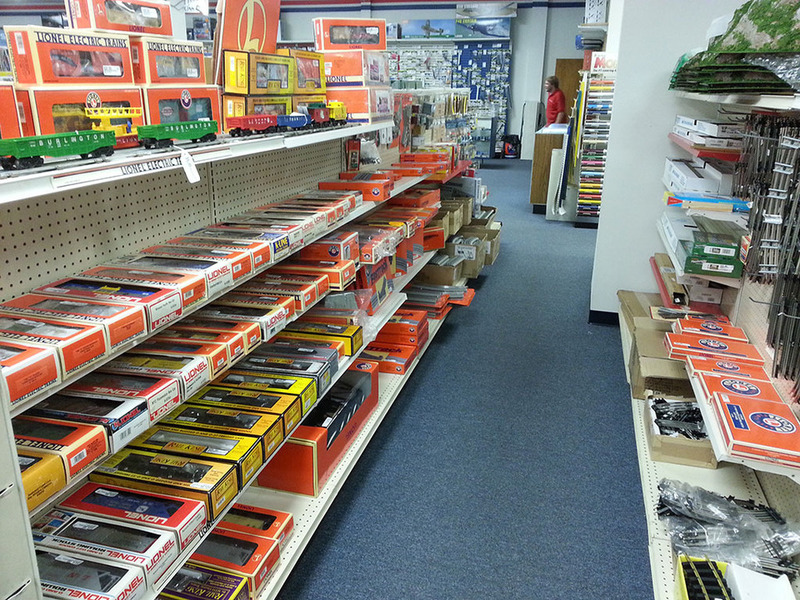 The Billiard Gallery is a full service Billiard sales and service store located within HobbyTown USA. The Billiard Gallery stocks tables from two of the top billiard manufactures in the world, Brunswick Billiards and Presidential Billiards. We are the manufacturer’s representative for these manufacturers and handle all aspects of service for these brands, including Warranty Service, delivery, moving, setup, and recovery. All new table purchases always includes free setup and delivery on all tables within a 50 mile radius of all of our stores. Brunswick Billiards has been building pool tables since 1845 and their commitment to quality is unsurpassed in the industry. The world has changed tremendously since 1845, but the Brunswick commitment to exceptional quality remains. John Moses Brunswick’s creative vision continues to thrive at Brunswick Billiards in Bristol, Wisconsin, where they’ve been connecting generations through superior craftsmanship and innovation since 1845. Presidential Billiards offers a large selection of pool tables encompassing models from entry level to heirloom quality and featuring exotic hardwoods and hand carving. The fact that they manufacture components in South Africa (Zimbabwe) in family owned factories provides them a level of quality assurance otherwise unattainable. Presidential Billiards manufactures the finest Teak tables in the world. They cut, kiln dry and manufacture the tables in their own facilities to their rigid specifications. They then distribute directly to The Billiard Gallery with no middle-men which allows us to offer top of the line products at affordable prices. Perhaps you are looking for a complete game room? Hobbytown also offers a wide variety of game tables and furniture; most of which can be custom ordered. Choosing your own fabrics and finishes can help complete a stylish game room. If you want to check out how the felt of a pool table changes it’s appearance click here to give it a try https://www.brunswickbilliards.com/pool-tables and then shop at Hobbytown to get the best prices in town! Now we have the pool table, but we are looking for a complete game room right? An evening full of games is not just meant for the kids any longer. You may consider your basement an untapped resource to add in more games that you love; such as pool, ping pong, foosball, air hockey, shuffleboard, darts and more. Oh, but what about poker night, you may need a poker table as well! You will always find the perfect accessories to every game purchase at Hobbytown. You can find poker chip sets, darts, dart board cabinets, pool table covers, unique pool cues or pool sticks and even NFL Denver Bronco billiard ball sets. We know it can be overwhelming knowing where to start, so just visit a Colorado or Wyoming location near you and we will be glad to help. Hobbytown services the Denver Metro area, Northern Colorado and Cheyenne Wyoming areas.